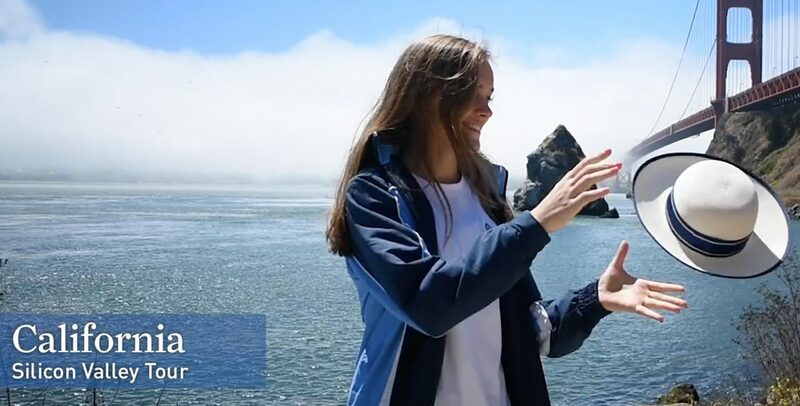 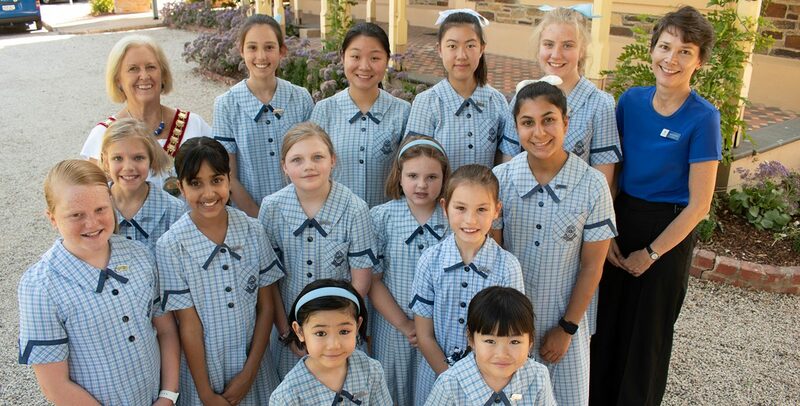 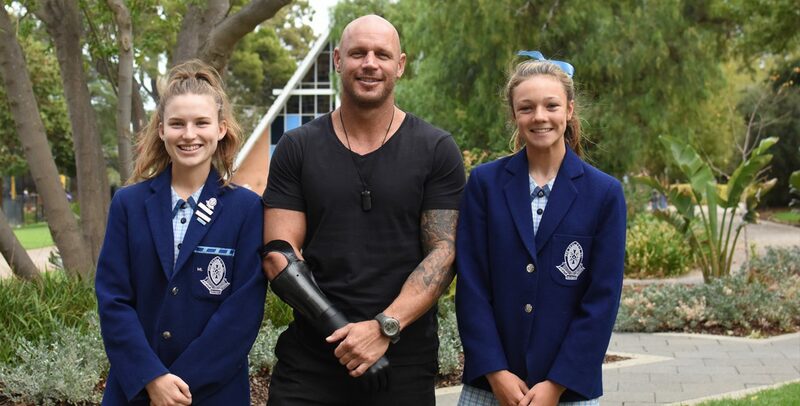 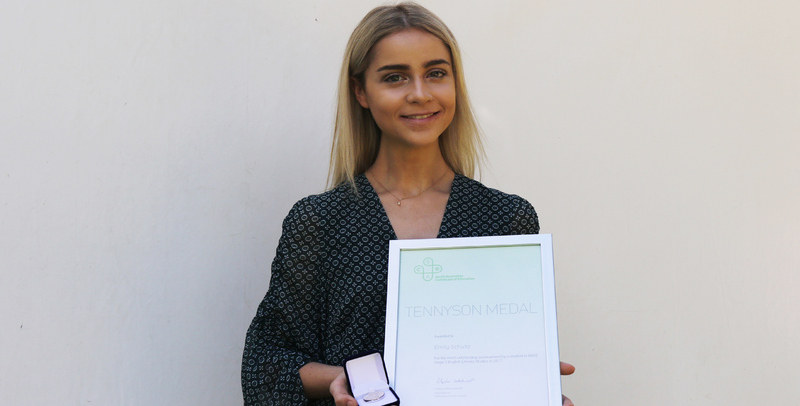 St Peter's Girls' School is incredibly proud of Emily Schultz for receiving the Tennyson Medal, awarded to SA's best English Literary Studies' student. 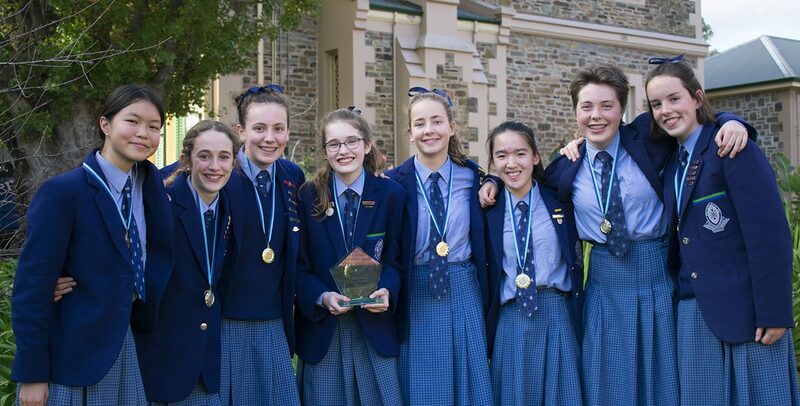 It's the sixth year running where a Saints Girl has won the prestigious prize. 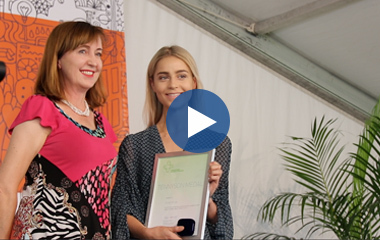 Emily was presented with the award by SA Education Minister Susan Close during the Merit Awards ceremony held at Government House on Tuesday.